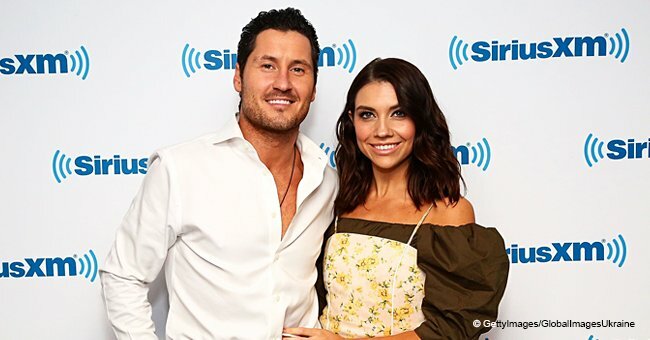 Tom Bergeron was not present during the wedding of Val Chmerkovskiy and Jenna Johnson over the weekend, and he finally revealed why through a Tweet. 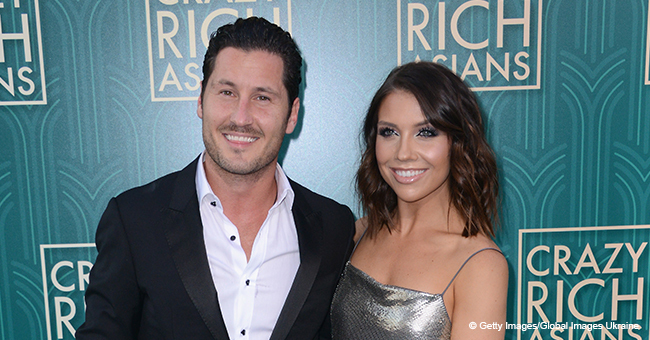 Fans are still raving over the weekend wedding of Val Chmerkovskiy and Jenna Johnson which took place last Saturday, April 13. The intimate wedding was filled with the couple’s closest friends, including “Dancing With the Stars” pros, Maksim Chmerkovskiy, Peta Murgatroyd, Witney Carson, Emma Slater, Sasha Farber, Cheryl Burke, Mark Ballas, Artem Chigvinstev, Alan Bersten, Brandon Armstrong, and Hayley Erbert. However, fans were quick to notice the absence of the show’s veteran host, Tom Bergeron and pro dancer, Sharna Burgess. The host later took to Twitter his congratulations to the newlyweds and disclosed why he was not able to make it. “Had to be on the opposite coast but I was with you in spirit which, admittedly, spared you from witnessing my drunken wedding dancing,” he said. Burgess also extended her congratulations through Instagram, but without explaining why she was MIA from the scene. However, the reason was revealed to be because of work on “Dancing with the Stars: Australia,” where she was a judge. “Congratulations you two love birds. You freakin did it! !” she said. “I’ve been to a Chmerkovskiy wedding before, and that dance floor is nonstop. It’s epic,” Burgess said. 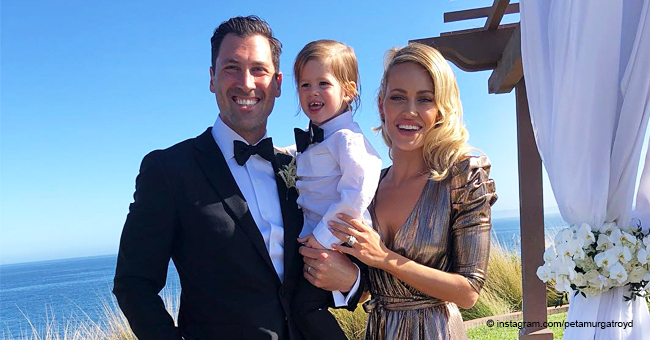 The other Chmerkovskiy who got married about two years ago was Val’s brother, Maksim Chmerkovskiy who married Peta Murgatroyd. The couple was present at the wedding and even shared photos on Instagram. The wedding ceremony, held in Terranea Resort in Rancho Palo Verdes, California, was decorated with different kinds of flowers designed by Shawna Yamamoto Floral & Event Design. The couple exchanged vows underneath a chuppah filled with Tibet roses, ranunculus, astilbe, lisianthus, garden roses, and peonies. “I want a classic, pure white look, with some greenery,” Johnson told PEOPLE. In line with the theme, Johnson’s wedding gown was a long-sleeved Vera Wang gown that had a mermaid silhouette, and a crystal headpiece to complete her look. On the hand, Chmerkovskiy wore a black velvet tuxedo by Brooks Brothers.